Reporting and analytics measurement is the important part of SEO procedure & campaign. Consistent measurement support in boosting an improvement of procedures. This is a smart technique to grow your business’s search engine optimization. Today, there is a strong need to work smarter than harder. 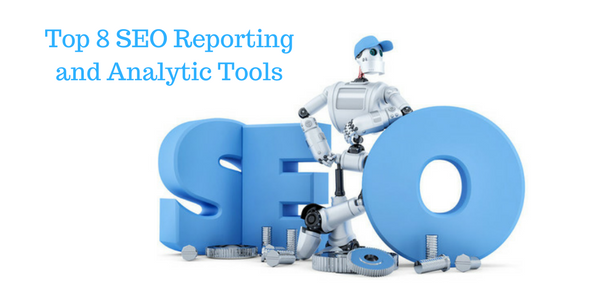 SEO reporting and analytic tools ensure smart working. Google consistently improve and update its algorithms that may confuse digital marketing teams. While seeking for some monitoring, reporting and analytic tools, it is important to find out the one support for improvement. SEO doesn’t mean to rank your site but to make an improvement that supports the users in different ways. SEO professionals essentially pay focus to the approach of improvements. Making your presence important and converting your site to user-friendliness is essential. Normally these tools make thing easier to analyze, fast and easy to perform. These tools are also important to improve site functionality and help in getting more benefits. 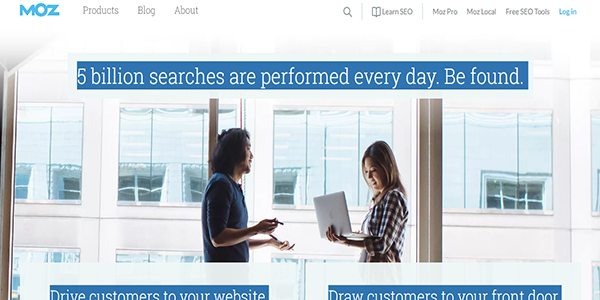 Some of the important SEO reporting and analytic tools are enlisted below to support in smart working. 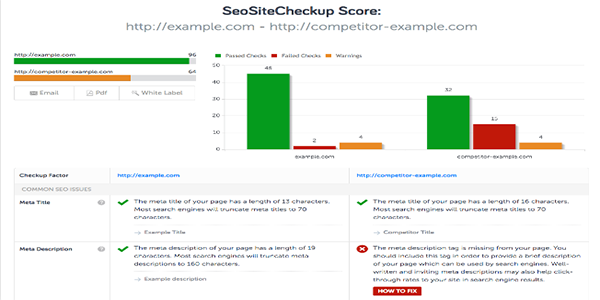 SEO Site Checkup is a free tool available to analyze your site as well as competitors. It performs almost 45 individual checks in a variety of categories. 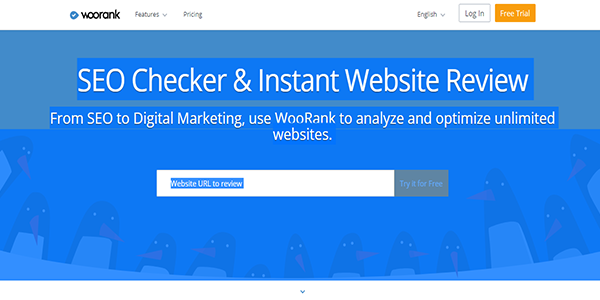 On the basis of results derived from those checks, it generates a complete summary and scores your site accordingly. This tool optimizes 45 checks according to following categories or sections. Common SEO Concerns This category includes SEO check according to keyword usage, SEO-friendly URL, XML sitemap, robot.txt file, HTML standards and markup area etc. Speed Optimizations This section efficiently optimizes the loading speed of your website. It includes page size, caching magnification, server speed test and other tasks of the same category. Server & Security This section analysis and generate a report according to site hosting and security. It includes all sensitive information on the website. Mobile Usability As Google ranking algorithm supporting mobile-friendly sites and clients find them more informative. 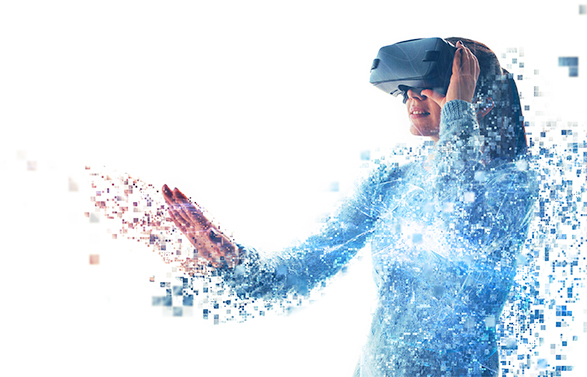 Therefore, the section of this site effectively analyze all media queries and review its compatibility with all mobile devices. Semantic Web This is a section of site try to conclude whether it is using structured or non-structured data. Social Media It supports in quantifying social engagement of sites. 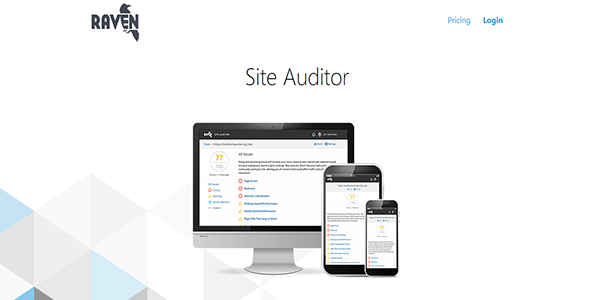 Once you run complete site auditor, this tool will summarize report and share results. This is a tool support in providing site analytics through a grading system. Its grading system is further divided into five different sections that support users in the identification of problematic areas. It supports in listing down all points that need to improve to enhance site performance. 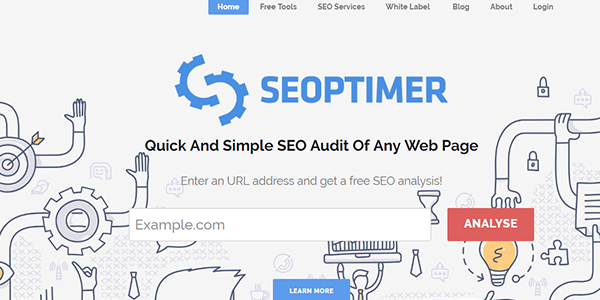 Seoptimer is a tool available for quick analytics. 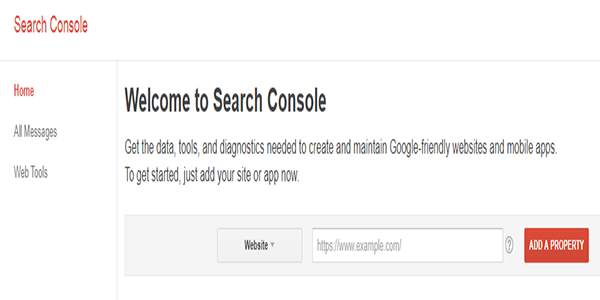 Search Console is a tool that supports the identification of structured data, site errors, HTML improvements, security problem and crawls errors. This is an efficient tool the support in gaining the search terms. This is a tool available in free version. The complete WooRank solution enables the SEO professional to set goals. This is an approach to set performance and get customized reports. 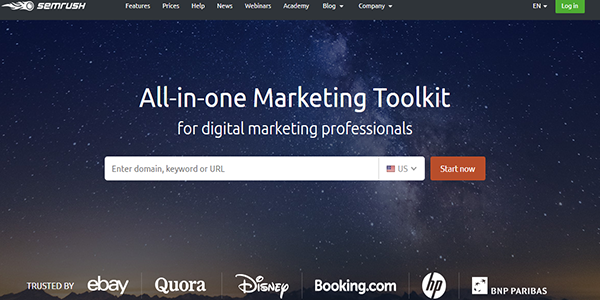 This tool tailor tips to boost website performance and traffic. It provides a complete report of site check that includes following 8 sections. This tool has effectively improved site performance with summarized reports. This is all in one tool available that provide different services of analysis and reporting. It performs deep analysis and provides authentic reporting. The user is able to track on-page SEO in detail. This is a special tool available to share detail website insights that support in immediate and accurate decision making. 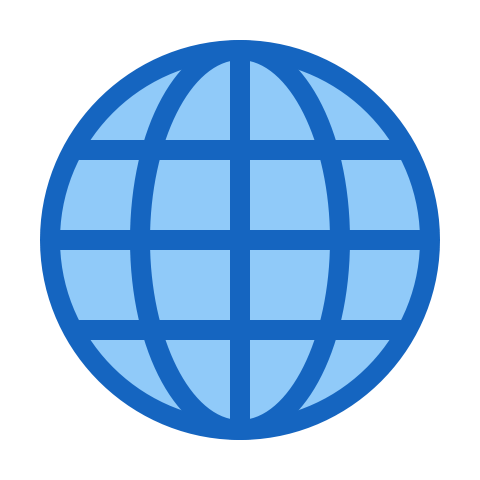 This is a tool that shares link-building reports of a website. It includes deep information of link analytics. This is going to share back linking history as well as anchor text analysis. 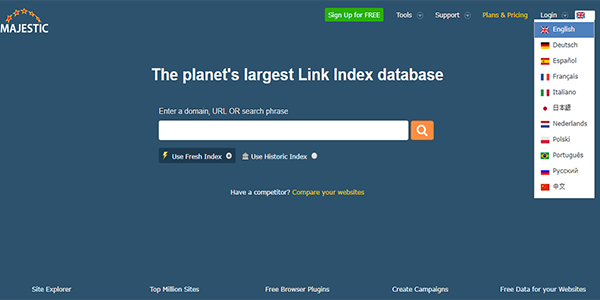 Its reporting tool is knowing the worth of links in competition. Another brilliant tool available in the market with a user-friendly interface. Its appealing infrastructure and comprehensive reporting make it more trustworthy. Moz is known to share all link metrics, spam score, domain authority and much. There are a variety of SEO reporting and analytics tools available that support in improving site ranking factor smartly. All of these tools are variant in features but effectively supportive in offering an actionable recommendation. The reports generated via these tools are considered as search engine conversations for improvement.